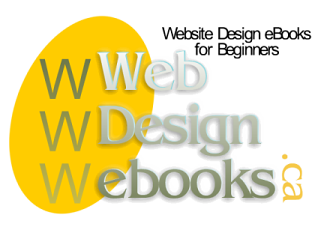 Web Design eBooks provides a selection of HTML coding, website design, web programming and blogging ebooks for the beginner website owner, small business owner and web design students. The web design ebooks we publish ourselves are designed for those who have little or no knowledge about creating, coding or running a website. You will also find a selection of web design related ebooks published by others which have been hand picked and used by us. In our HTML Coding section you will find website design ebooks covering web page coding basics. Incorporating accessibility into your website or blog.